Build Your Dream Home On This Beautiful 50X150 Lot. Close To Shops, Ttc, Schools & Hospital. Property Is Being Sold "As Is Where Is". Spectacular Lot In One Of Toronto's Most Desirable Areas. One Of The Last Lots Left To Build On!!! Rare Opportunity To Acquire A Picturesque 4.3 Acres On Kipling Avenue With Beautiful Views In All Directions. Solid Bungalow Although Essentially Land Value With Excellent Opportunity To Construct A Custom Built Home Only Minutes To The Kleinburg Core. Protected By Greenbelt And Set On A Lovely Pond To The Rear. Seller Open To Offers. Showings On Interior Of Home Only Upon Conditional Offer. Brand New Custom Built Home W/Full Tarion Warranty In A Family Friendly Neighborhood,Close To Public Transit & All Amenities.This Masterpiece Features 10 Ft Ceilings On Main,9 Ft Ceilings On Upper & Basement.Hardwood Floors Throughout,Quartz Counter Tops In Kitchen & All Bathrooms,Cabinetry Is Soft Close,Pot Lights,Smooth Ceilings Open Riser Solid Oak Staircase W/Wrought Iron Pickets, High Quality Materials & Superior Craftsmanship At Its Best! Beautiful Detached Home With Approx 3000 Sqft Living Space Comes With Professionally Finished Soundproof Basement With Wet Bar & Entertainment, Home Theatre Projection Screen. Master Bedroom With 5Pc En Suite, Glass Shower, Soaker Tub And Bidet. California Shutters, Pot Lights, Closet Organizers Throughout. Interlock Driveway/Walkway/Backyard. Main Floor Laundry Room With Garage Door Entrance. Open Concept Main Floor With Sliding Door To Tiered Deck. Updated Home In Nobleton, Close To All Amenities. Potential Redevelopment, Perfect For An Investor Or A First Time Buyer. Home Has Been Renovated And Well Maintained. Newer Spacious 2 Bedroom, 3 Bathroom 2 Storey Condo Apartment Conveniently Located At Weston And Major Mackenzie Drive. Steps Away From Shops, Parks, Schools, Restaurants And Highway 400. Comes Complete With Stainless Steel Appliances, Laminate Flooring, En-Suite Laundry And Large Windows. Vista Parc Luxurious Condo In The Heart Of Woodbridge *Close To All Amenities *Viva Stop At Doorstep *Minutes To New Ttc Subway Station *Most Desirable 2-Bedroom Suite With 2 Bathrooms *Gorgeous Park View *Floor To Ceiling Windows *Excellent Floor Plan *Laminated Hardwood Floor, Stainless Steel Appliances, Breakfast Bar, 1 Parking Space & 1 Locker Included *Well Managed Building. Invest In This Luxurious 1 Bedroom + Den Suite In The Newly Built Lexington Condominiums. This Suite Features 704 Sq. Ft. Of Living Space With Private Balcony And Two Full Bathrooms. Use The Den As Office Space Or Turn It Into A Second Bedroom. Upgrades Include, European Designed Kitchen With Stainless Steel Appliances. Enjoy A Night Out At Woodbine Racetracks And Casino, Just Steps Away From Your Home. Condo Features 24 Hr Security, A Large Party Room & Gym. This Beautifully Renovated Leslieville Home Is Located Across The Street From Greenwood Park And Just Steps From The Queen Streetcar And Greenwood Bus Line. Enjoy The Open Concept Living Area And Kitchen Equipped With Rare Mixed Granite Counter Tops & Island W/ Stainless Steel Appliances. Freshly Painted Throughout W/ Pot Lights, Hardwood Floors & Porcelain Tiles - A Must See! 2 Car Parking Included!  Beautiful Very Spacious 3 Bedroom Apartment In A Two Story Triplex. Large Eat In Kitchen, Family Room With A Skylight, Balcony, Backyard And Ample Parking. Just Steps To Subway, Highway, Shopping, Schools, Hospital And Parks. Luxurious Penthouse In Brand New Lexington Condo Building With 2 Bdrm Plus Den. Located Right Between Humber College & Woodbine Racetrack And Mins To All Major Amenities Including Highway, Woodbine Shopping Centre & Transit, This Bright & Gorgeous Suite Master W/4Pc Ensuite & W/I Closet. Beautiful Scenic View From 2 Balconies, Parking. Excellent Amenities Exercise Room, Lounge, Party Room With Kitchen Facilities, Board Room. Welcome To Friday Harbour Resort! Boardwalk Restaurants, Magnificent Nature Trails, Crisp Lakes With Boat Slips, Cross Country Skiing, Skating And 18 Hole Championship Golf Course, There's No Shortage Of Ways To Enjoy Your Four Season Days! Plenty Of Other Activities! Beautiful 1 Bedroom Unit, Sleeps 4 With Open Concept Living And Kitchen Area.